Underwater acoustic navigation system Zima is intended to determine in real time the horizontal angle and distance to underwater objects equipped with hydroacoustic responders Zima-R. Responders can be installed on remote-controlled underwater vehicles (ROV), manned submarines, autonomous uninhabited underwater vehicles (AUV), as well as divers and technical divers (in case of using an autonomous version of the beacon). 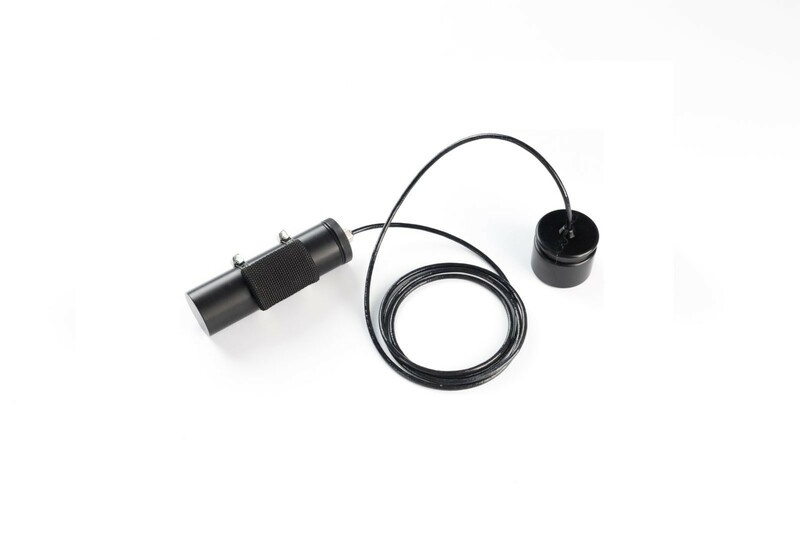 The Zima navigation system is an ultrashort baseline navigation system (USBL), with the principle of operation based on the use of a phased array antenna for determining the horizontal angle of arrival of a signal and determining the distance to the beacon by the “request-response” method. A distinctive feature of this system is the so-called two-way navigation, a patented solution that allows one to determine the distance both at the base station Zima-Base and at the beacon Zima-R and also transmit to the beacon the azimuth angle to the base station. The system also allows the transmission of telecontrol signals to beacons and receive telemetry data from beacons.